The NMMA faulted the EPA for setting the volume of conventional biofuels. Senate hearing was held this week on a bill that would expand the sale of fuel blends with 15 percent ethanol. 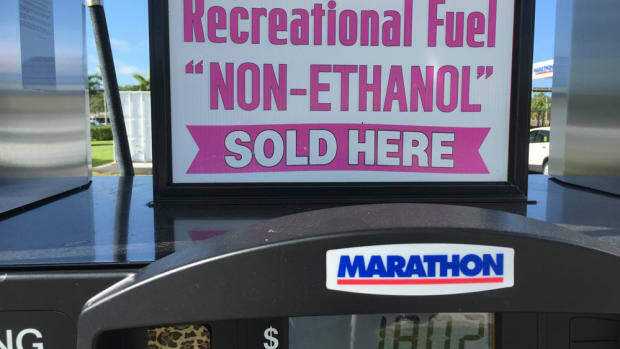 BoatUS is taking exception to a Renewable Fuels Association advertising campaign. 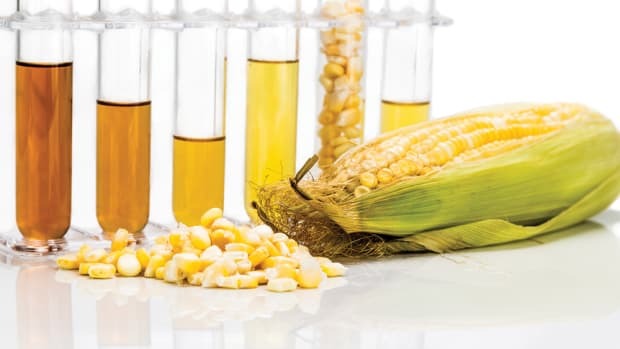 WASHINGTON — The law that requires a rising level of ethanol to be blended into the fuel supply won’t get repealed, but the timing could be right for it to be amended. 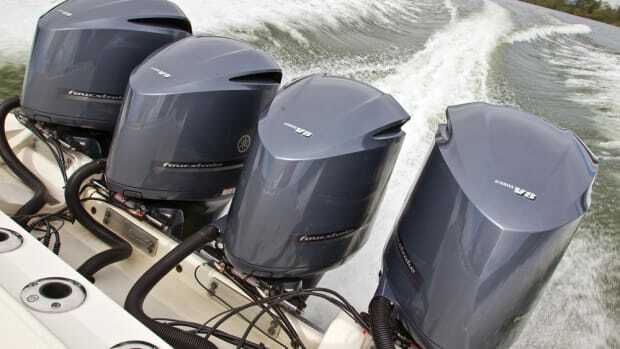 Ethanol levels above 10 percent have been shown to harm marine engines. Boating United has received nearly 2,000 signatures on a petition in response to the record-high ethanol mandate the EPA set in November. Oil interests and biofuel interests are aligning in an effort regarding the law that mandates biofuels in the fuel supply. 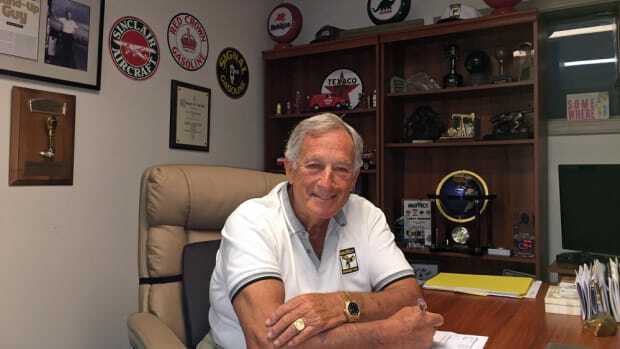 The National Marine Manufacturers Association joined a group asking Congress to make changes to help consumers avoid misfueling. The State of Virginia requested an exemption from the EPA Reformulated Gasoline Program in order to sell ethanol-free gasoline. A new Competitive Enterprise Institute report makes the case for repealing the federal biofuels mandate. 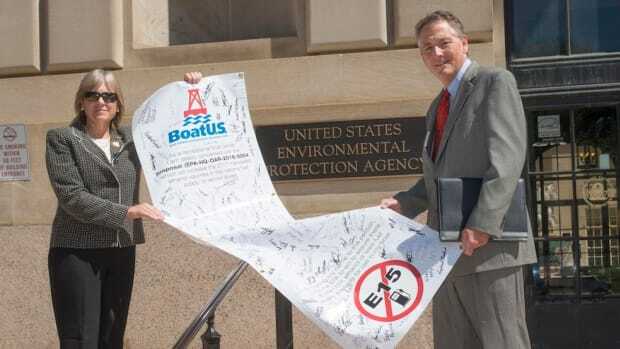 BoatUS president Margaret Podlich and government affairs manager David Kennedy delivered more than 24,000 comments on Monday. The NMMA will be part of a group discussing the impact of the ethanol increase proposed by the EPA. 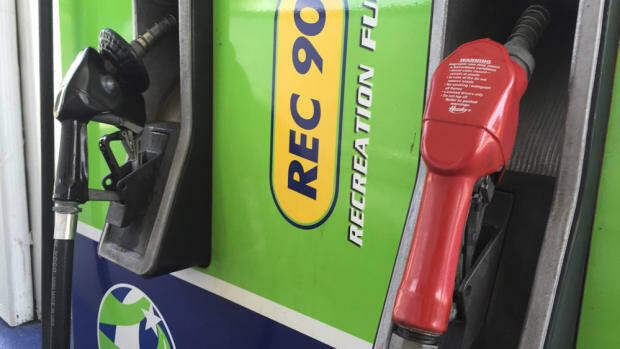 Executive order directs all state agencies to buy gasoline blended with 5 percent or less ethanol when it’s comparably priced to higher blends. 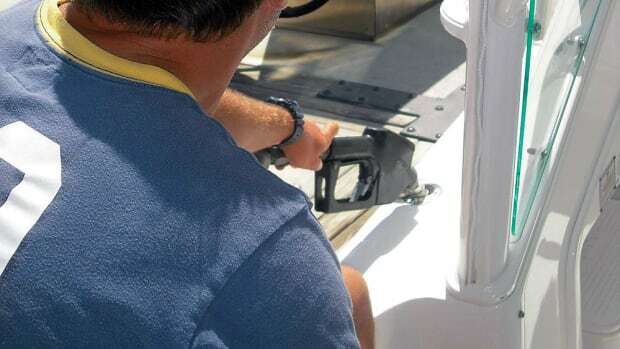 BoatUS is asking its members to send a message to the Environmental Protection Agency opposing the elevation in ethanol levels. The U.S. House Energy and Commerce Committee held a hearing last week on the Renewable Fuel Standard. The NMMA’s Michael Lewan testified last week at the Environmental Protection Agency’s public hearing. The Environmental Protection Agency opened the public comment period on its proposal to increase biofuels in the 2017 fuel supply.